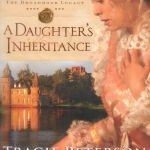 Fans of Christian romantic fiction will be happy to know that Tracie Peterson has a novel for free on Kindle right now. Don’t have a Kindle? You don’t need one–you can create a free Kindle account at Amazon and download your ebooks to read on your computer. 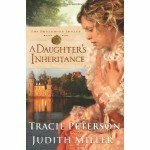 Well-known Christian authors Tracie Peterson and Judith Miller collaborated on this book, which is currently available for free in ebook form on Kindle. By the way, if you don’t have a Kindle, you can still get the book, download a free reader to your computer, and read it on your computer. 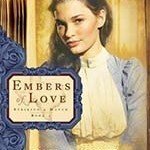 The book is A Daughter’s Inheritance, which presents intrigue and romance set in the opulent Thousand Islands resort area at the turn of the century.